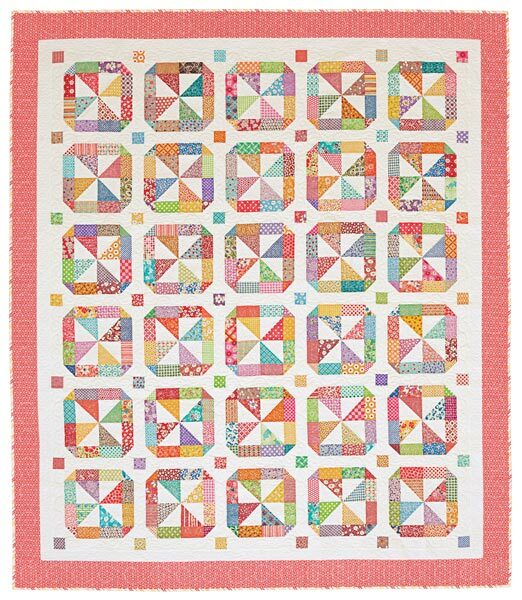 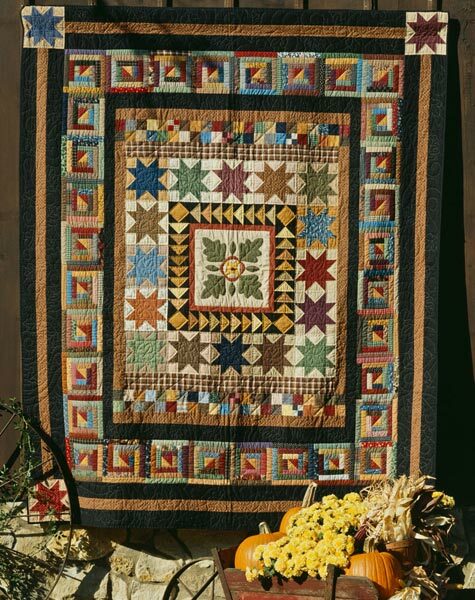 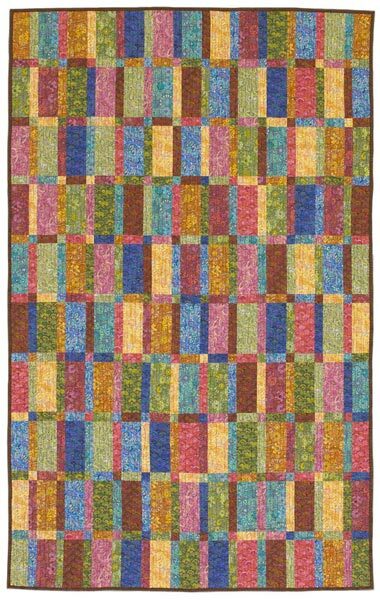 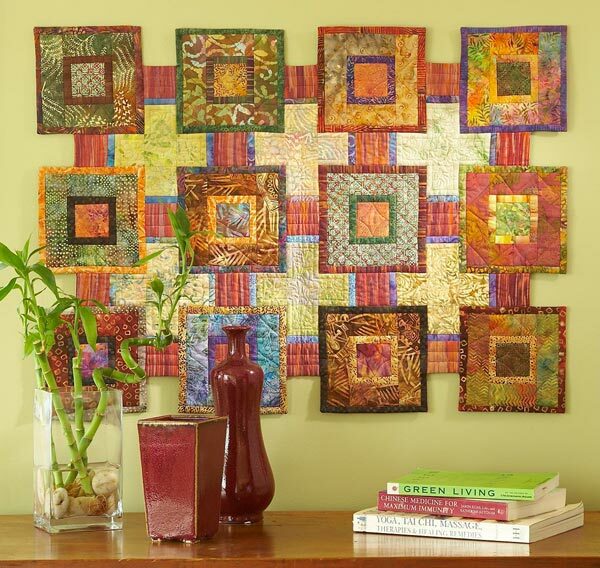 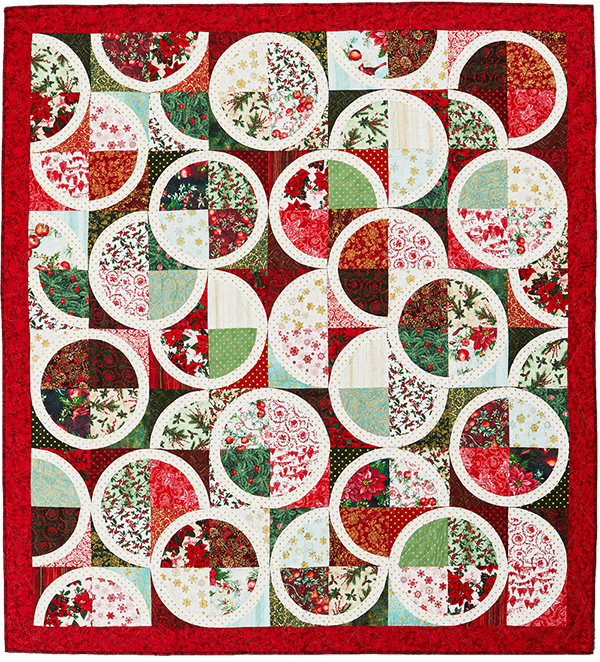 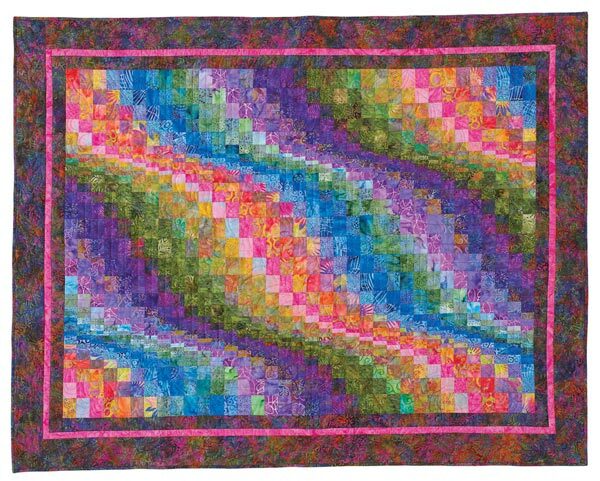 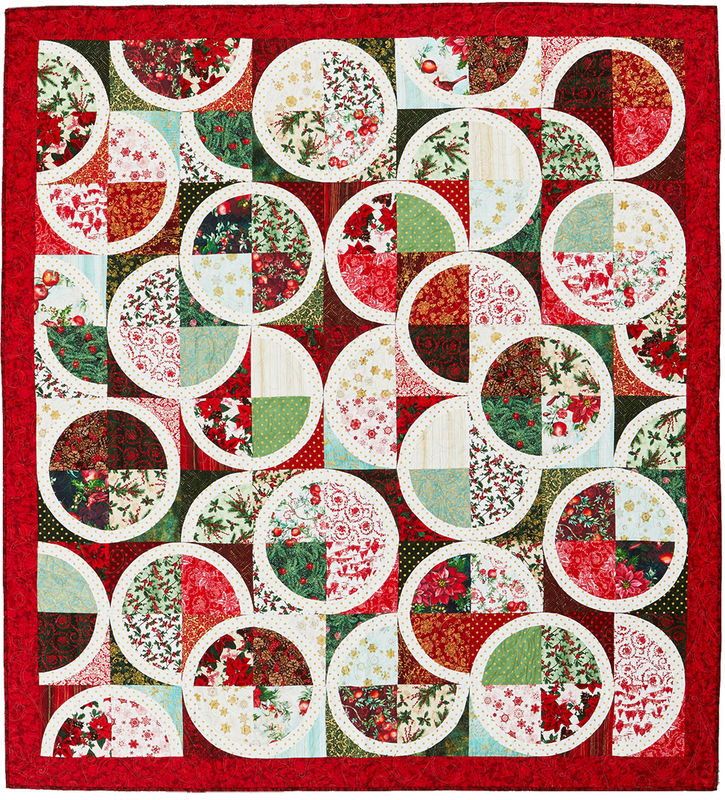 Invigorate your holiday decor with a large wall quilt in seasonal colors that brings to mind falling snow. 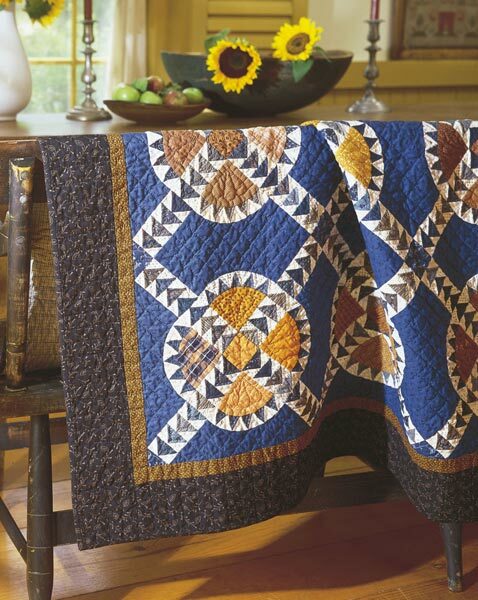 Designer: Wendy Sheppard. 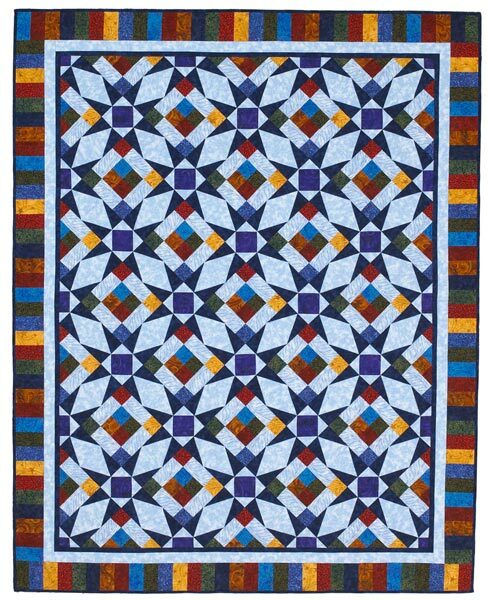 Finished quilt: 79-1/2x87-1/2". 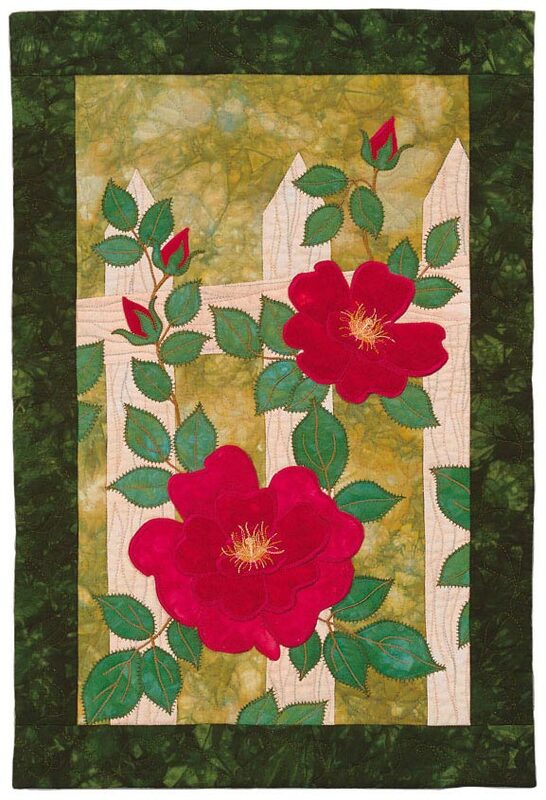 Finished block: 8" square.